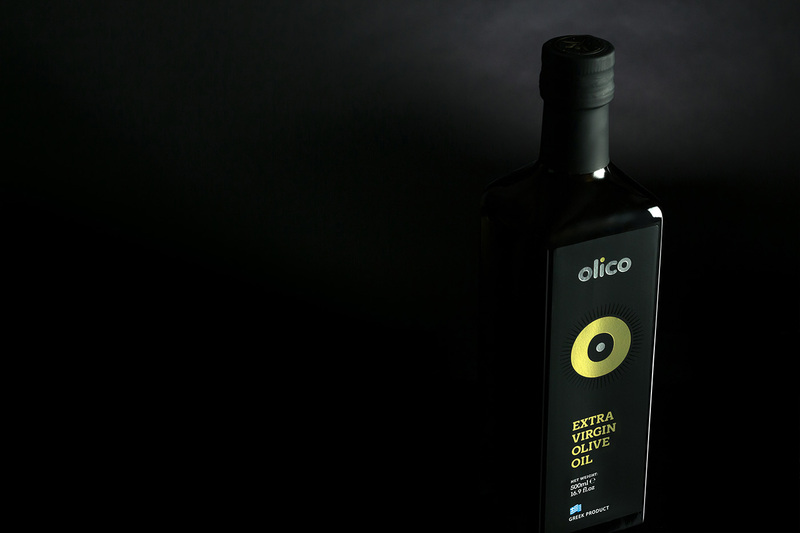 Olicobrokers, is considered one of the best collaborators either from Greek exporters or from foreign buyers. 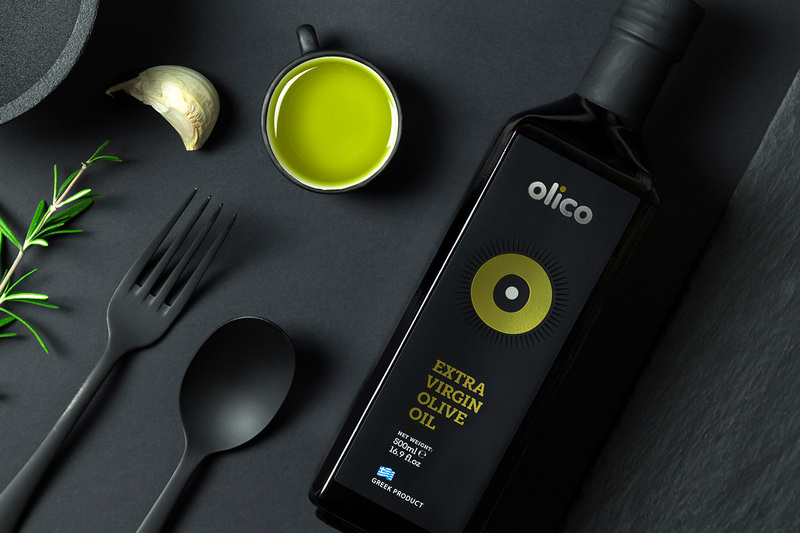 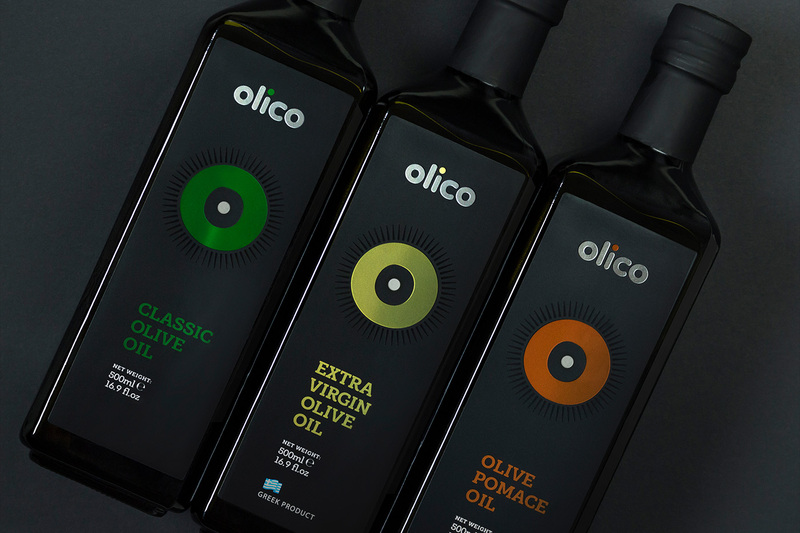 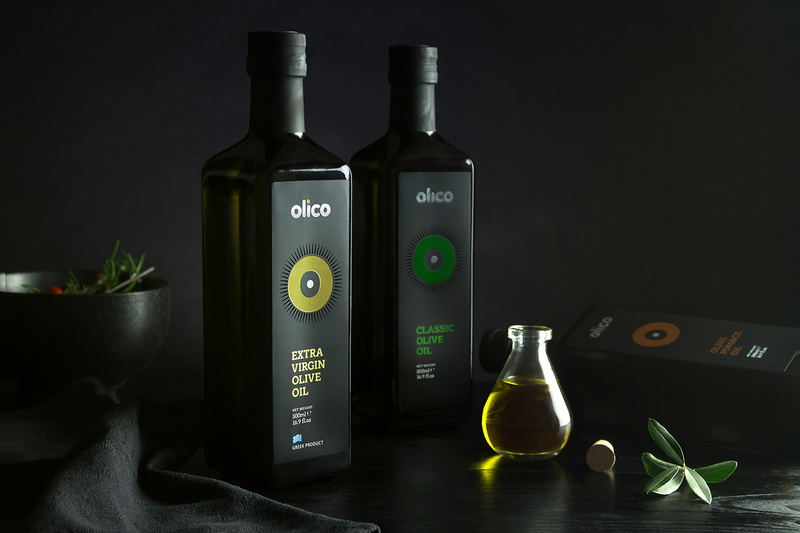 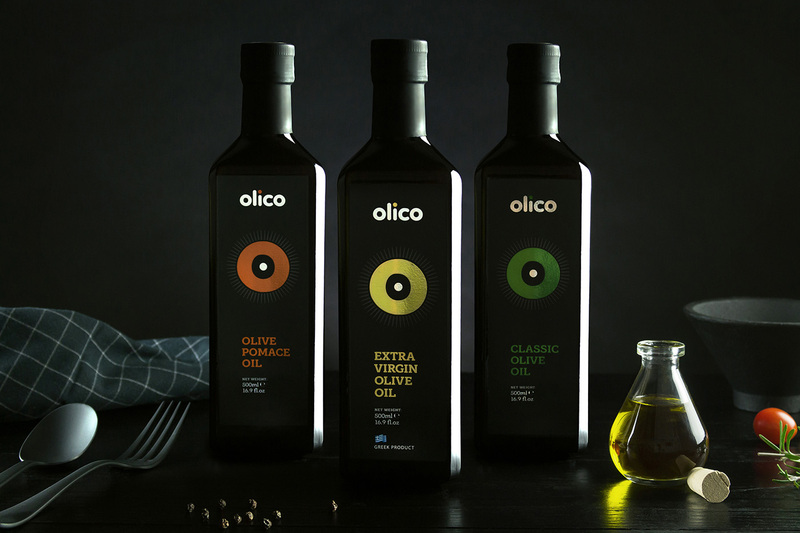 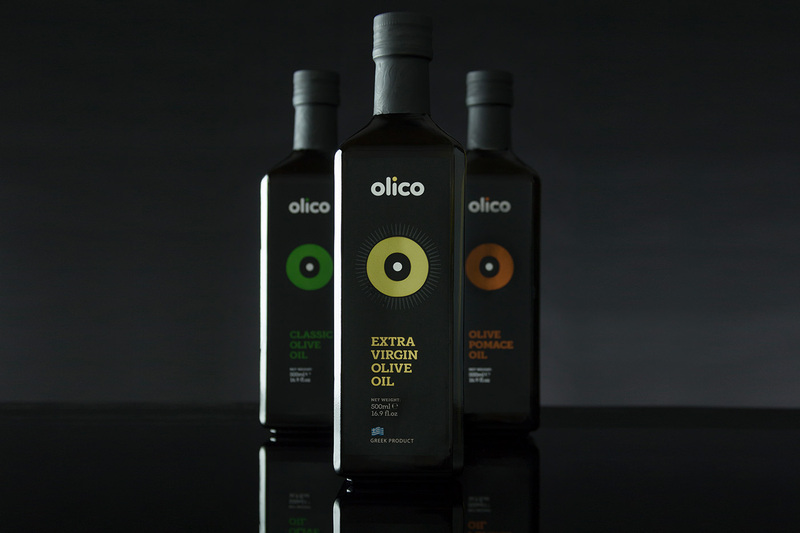 Aiming to fulfill the daily needs of its consumers, has introduced a premium quality product line, under the brand name “OLICO”, with carefully selected smooth tastes for diverse usages. 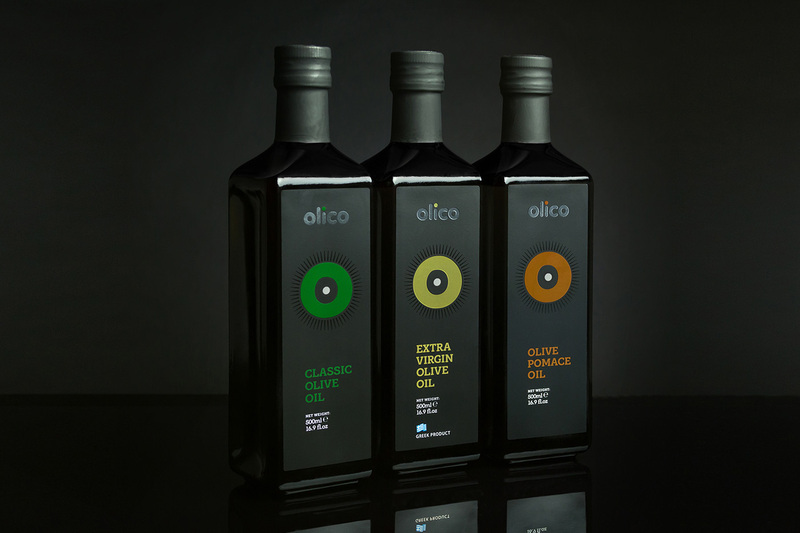 A product line addressed to any consumer who searches a quality to trust.